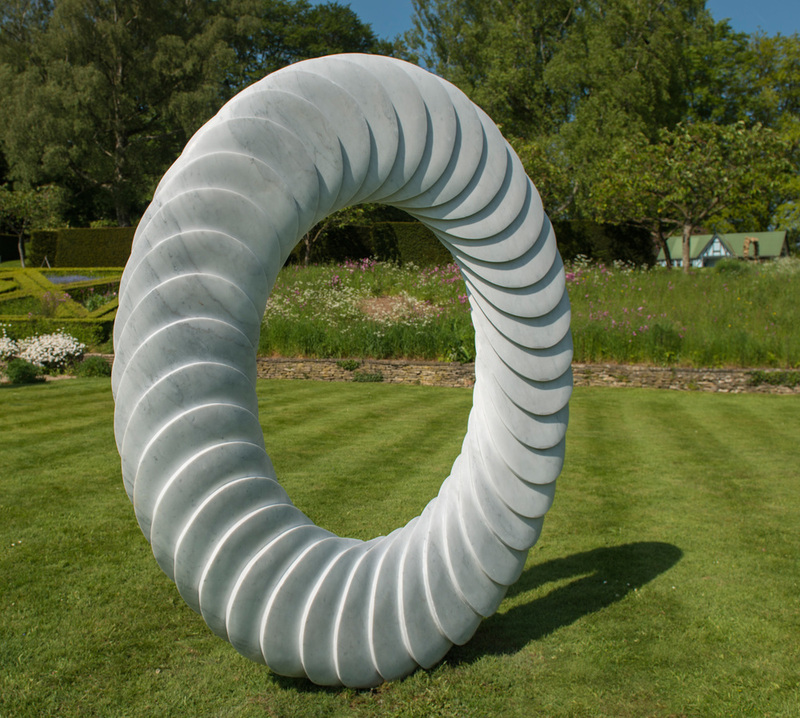 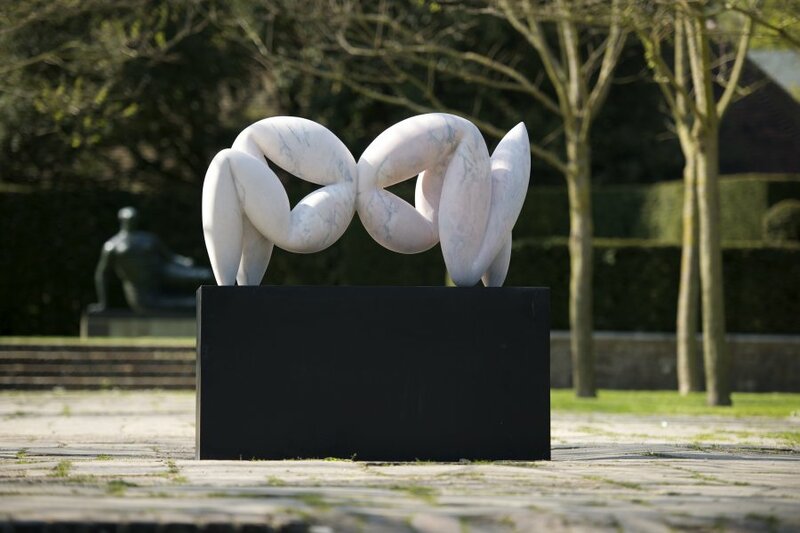 William Peers studied at Falmouth College of Art and then was apprentice to a sculptor in Oxford. 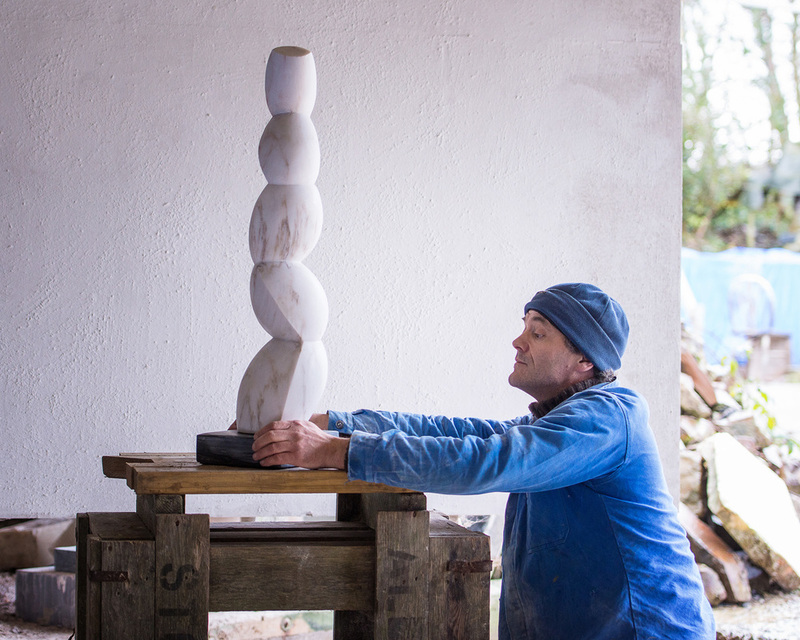 He went on to work in the marble quarries of Carrara, Italy, and then spent long periods in Corsica where he found a tranquil retreat to work and develop his ideas. 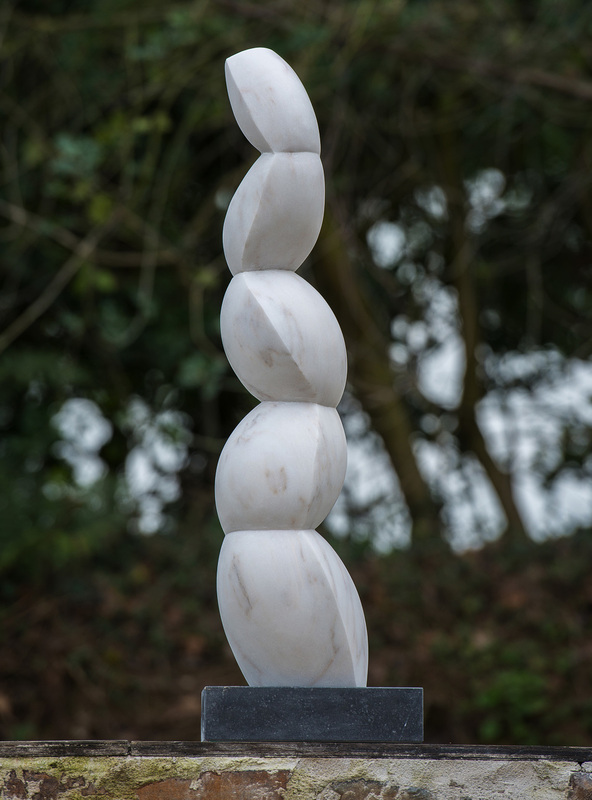 His earliest carvings were figurative and followed that long history of English stone carving brought to prominence in the 20th Century by Henry Moore and Eric Gill. 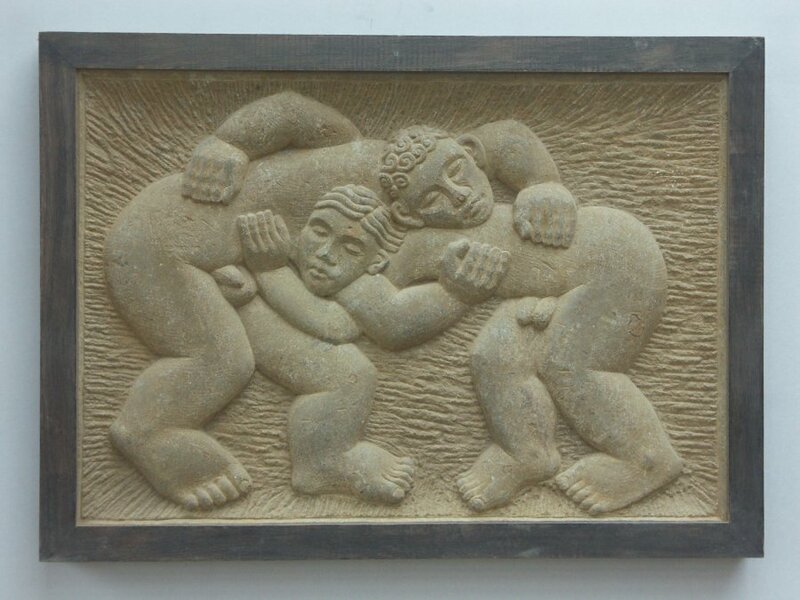 In the 1990s Peers moved to Cornwall, and there followed a period of ten years where he exclusively carved relief sculptures in Hornton stone. 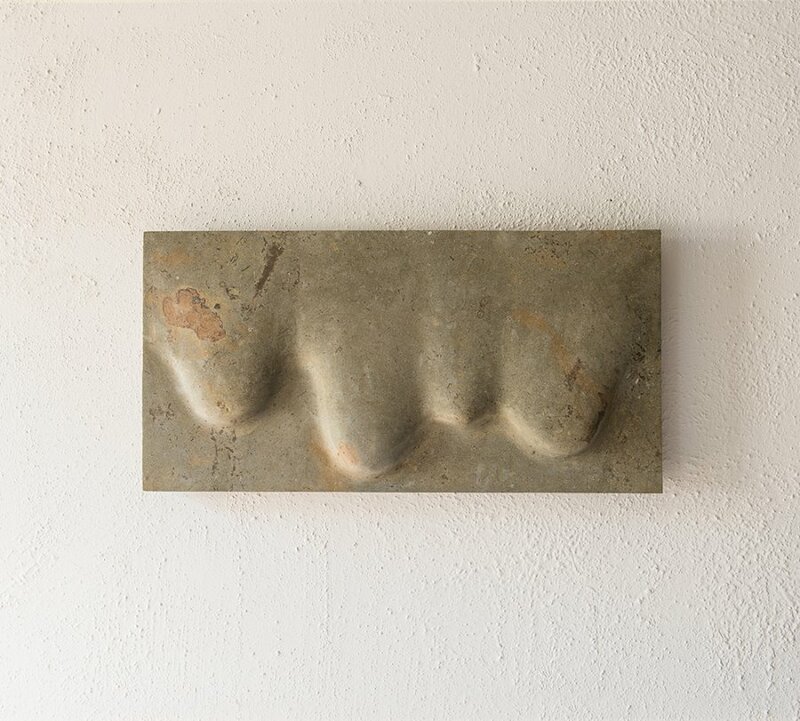 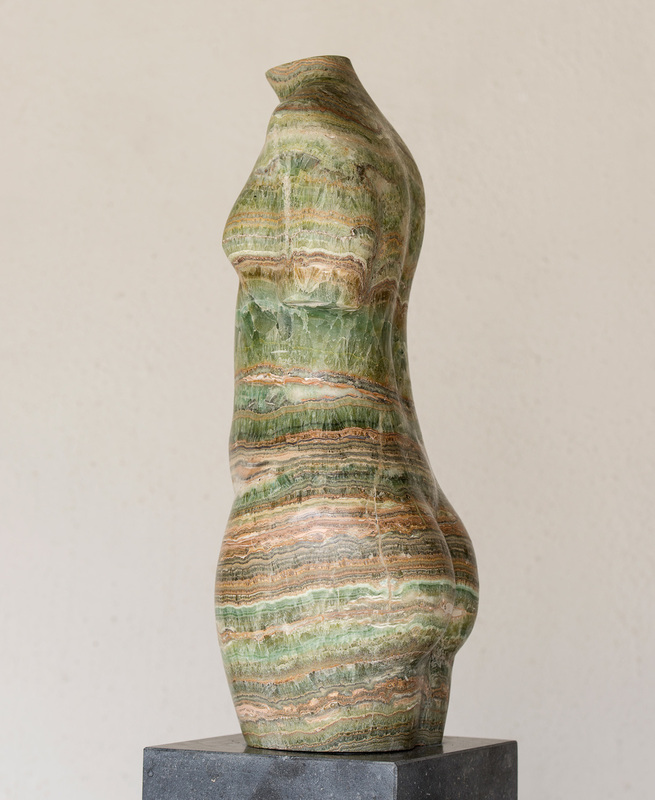 Gradually, the ‘figure’ disappeared from his work and his sculptures became more abstract. 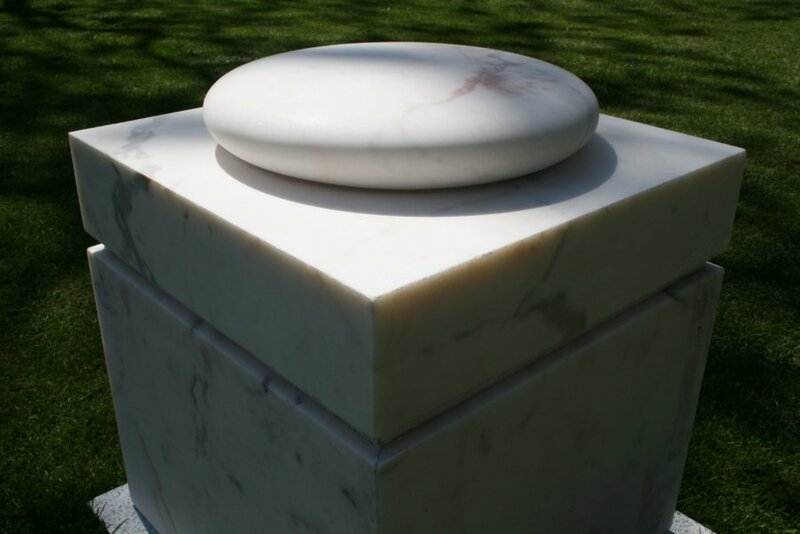 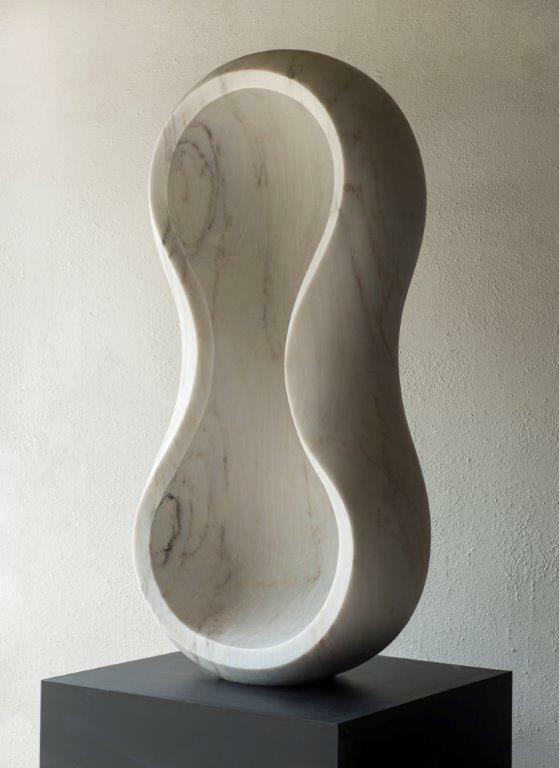 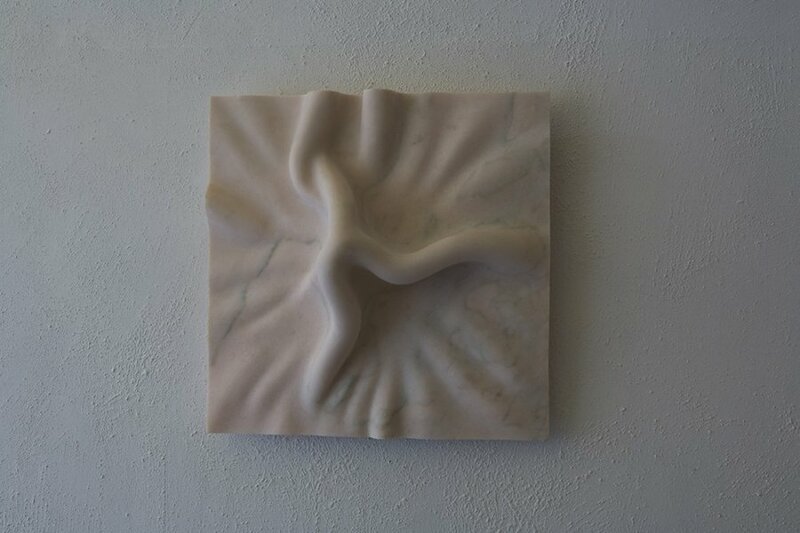 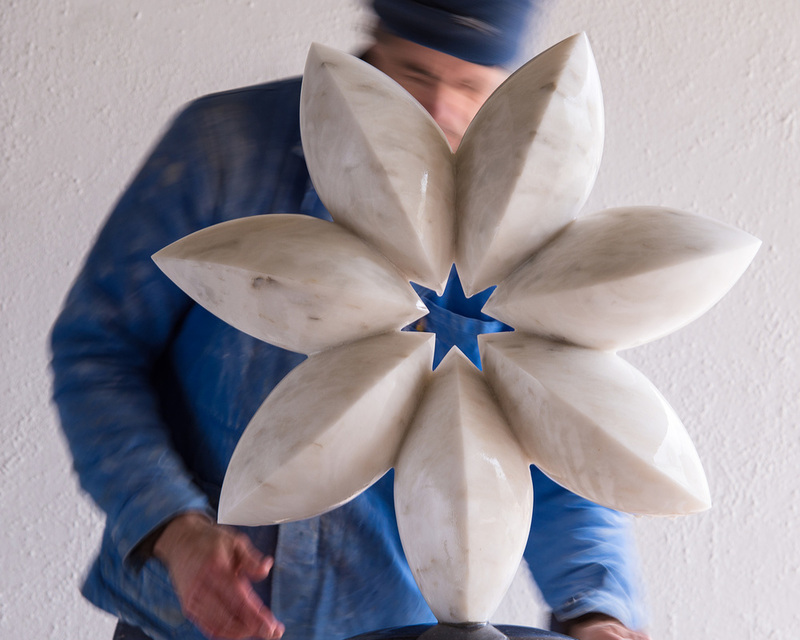 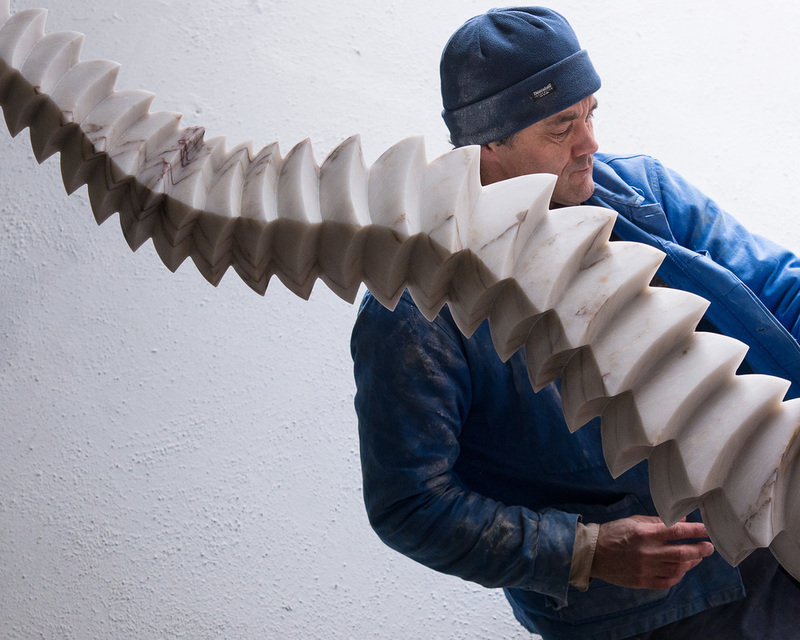 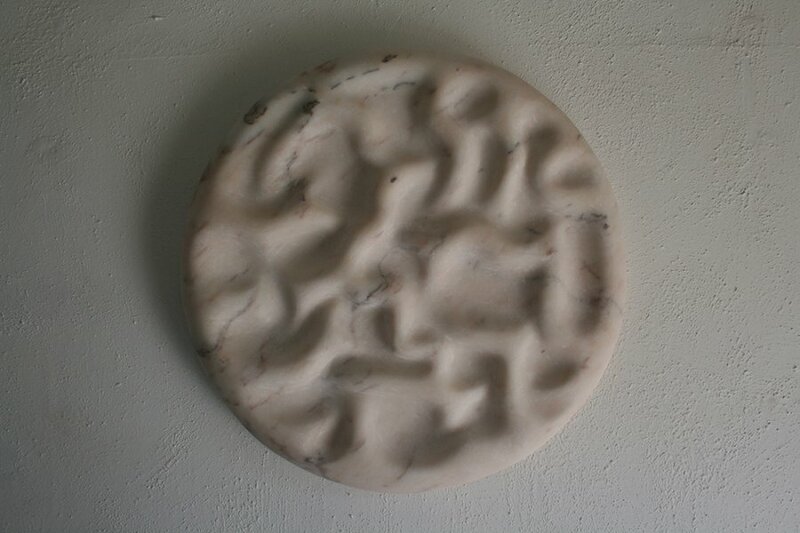 In 2007 he created a large series of work in Portuguese marble. 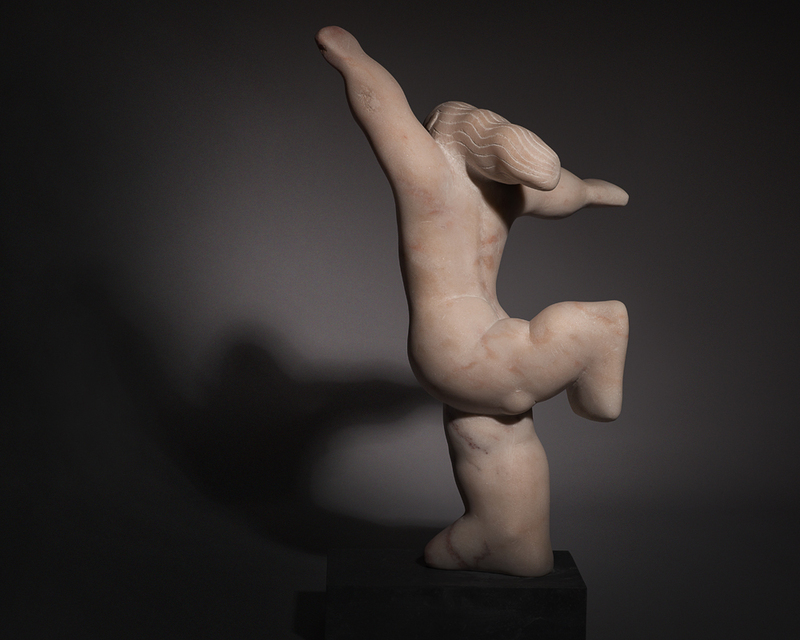 The change of material had a dramatic effect on the style of his work, and he began to return to free-standing sculptures. 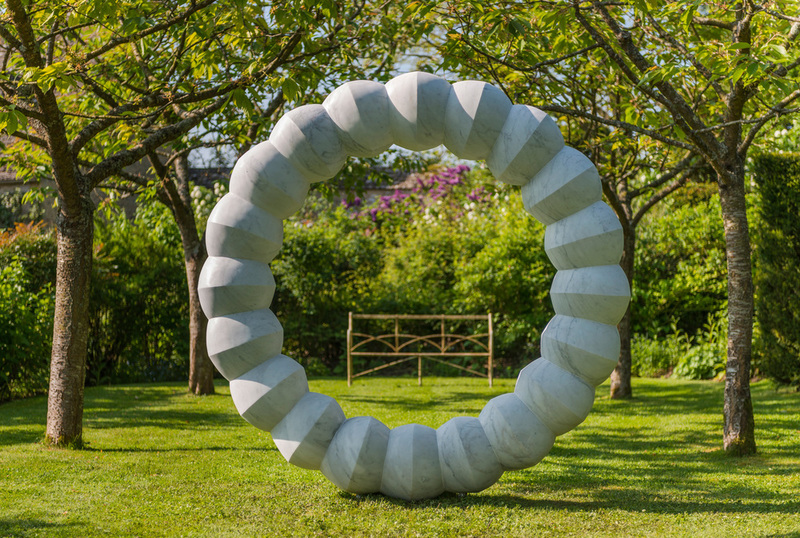 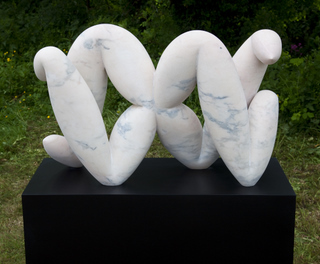 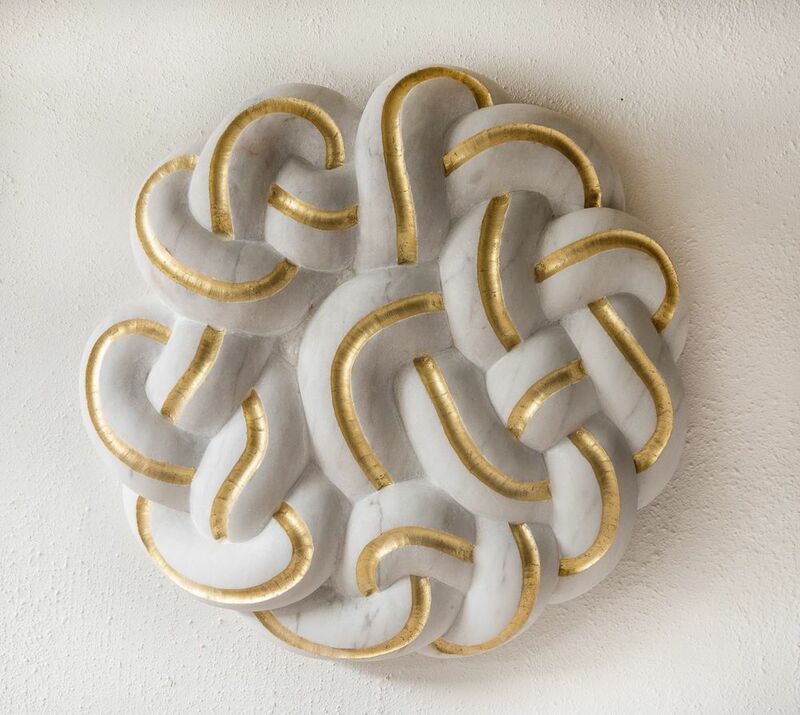 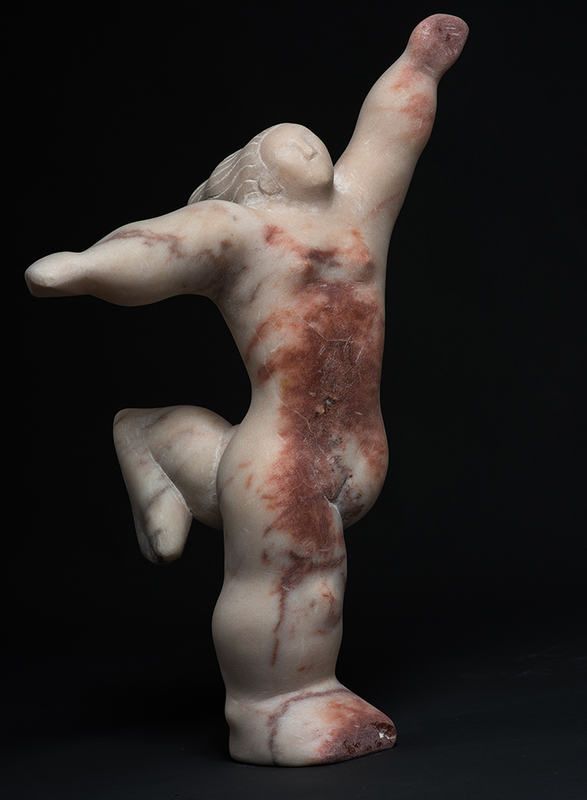 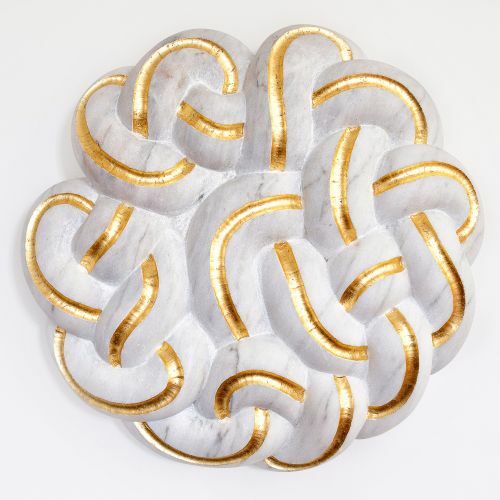 In 2010 Peers’ set himself a challenge to carve a marble sculpture each day for one hundred days – which culminated in an exhibition ‘100 Days: Sketched in Marble”. 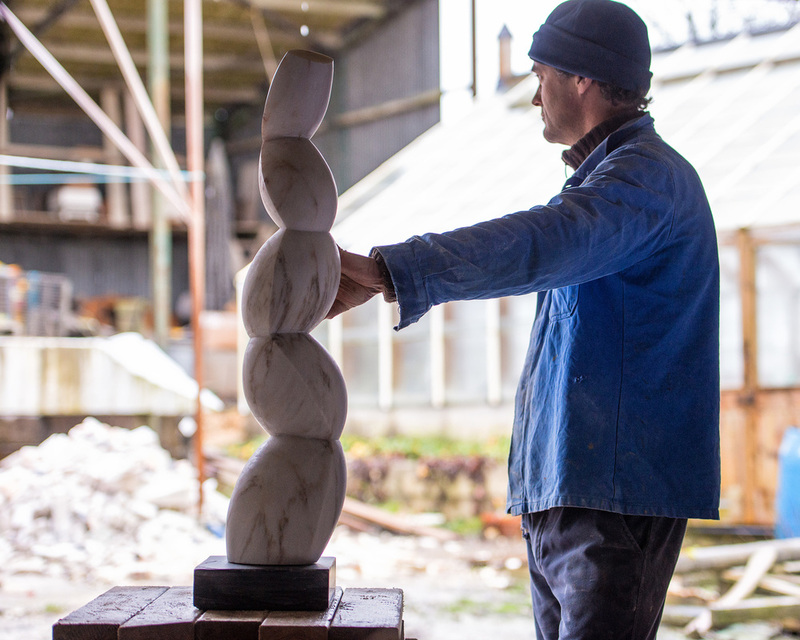 This series provided many new avenues of exploration and William is now developing some of the ideas on a much larger scale.